From Open Table, a handy illustrated glossary of restaurant terms: Decode your menu. 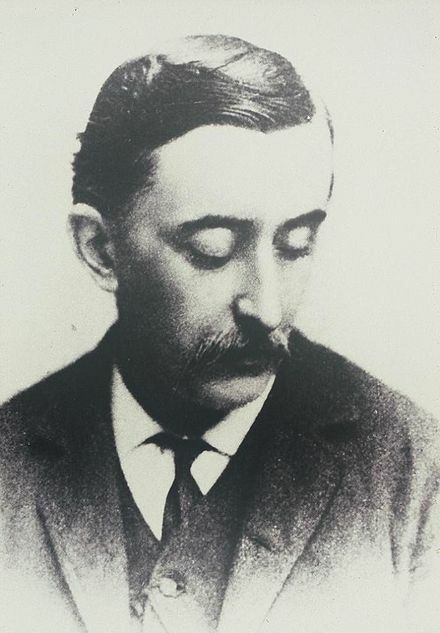 As we order with conviction, we might send tasty birthday greetings to Lafcadio Hearn; he was born on this date in 1850. Also known also by the Japanese name Koizumi Yakumo, he was an international writer, known best for his books about Japan, especially his collections of Japanese legends and ghost stories (e.g., Kwaidan: Stories and Studies of Strange Things). But Hearn should surely also be celebrated for La Cuisine Créole (1885), his collection of recipes from leading chefs and noted Creole housewives who helped make New Orleans famous for its cuisine– widely-agreed to have been the first Creole cookbook.